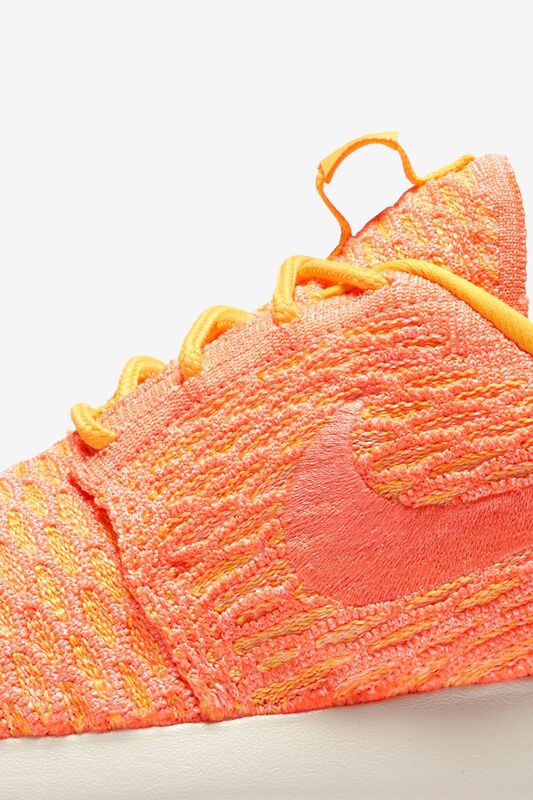 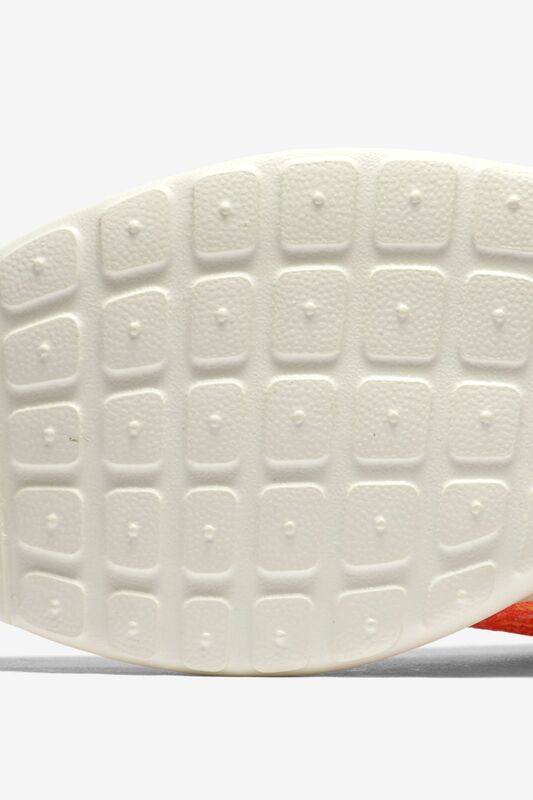 The Roshe Flyknit is the epitome of lightweight. 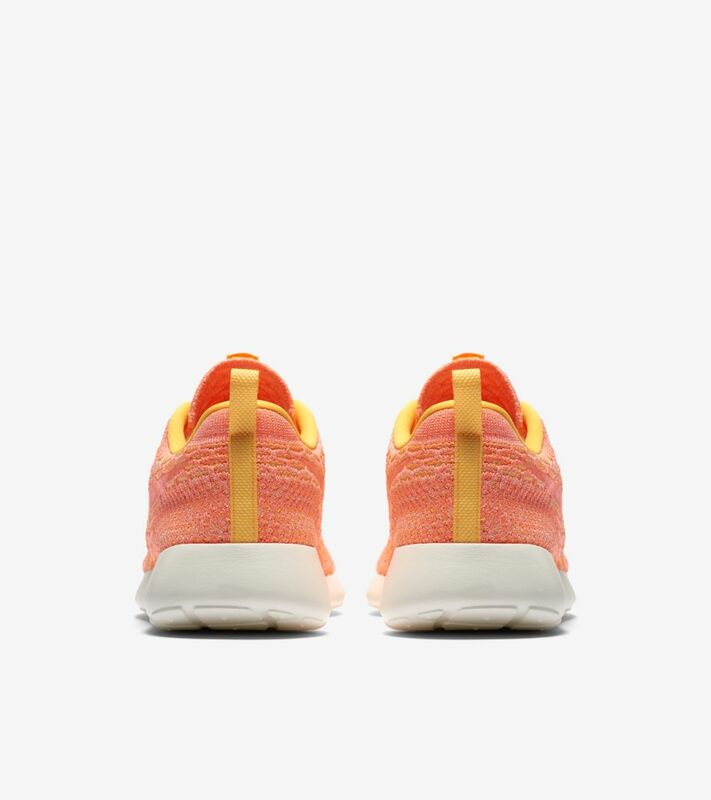 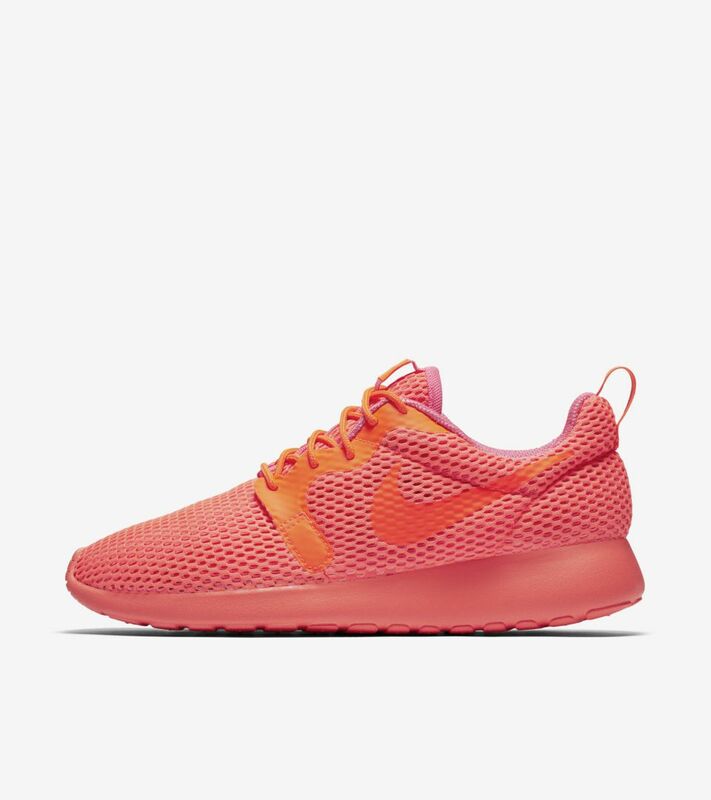 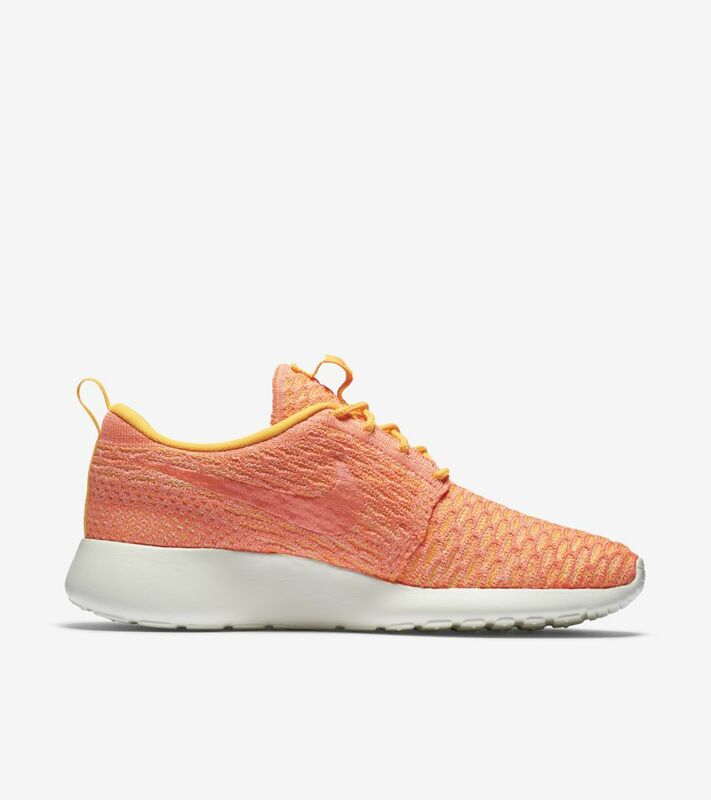 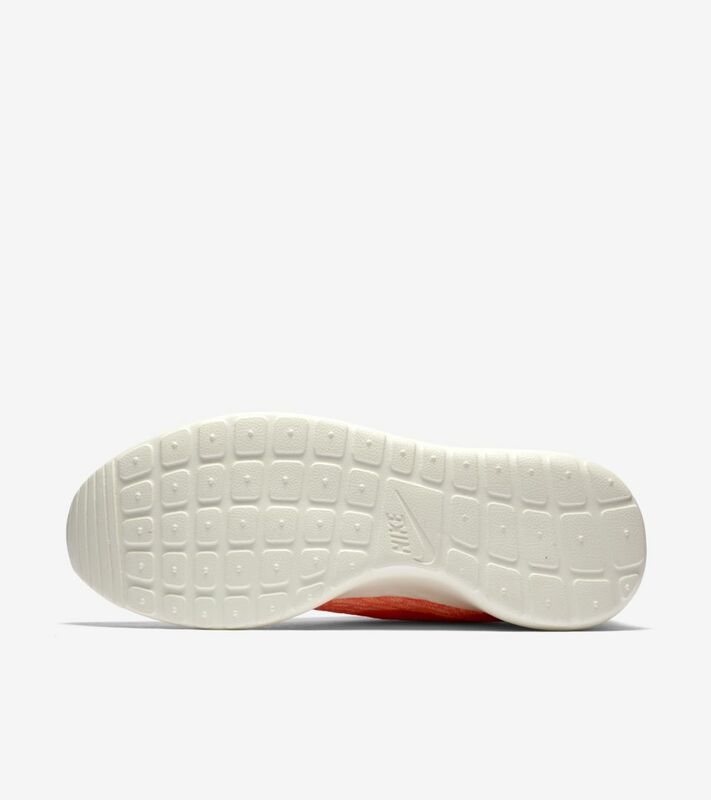 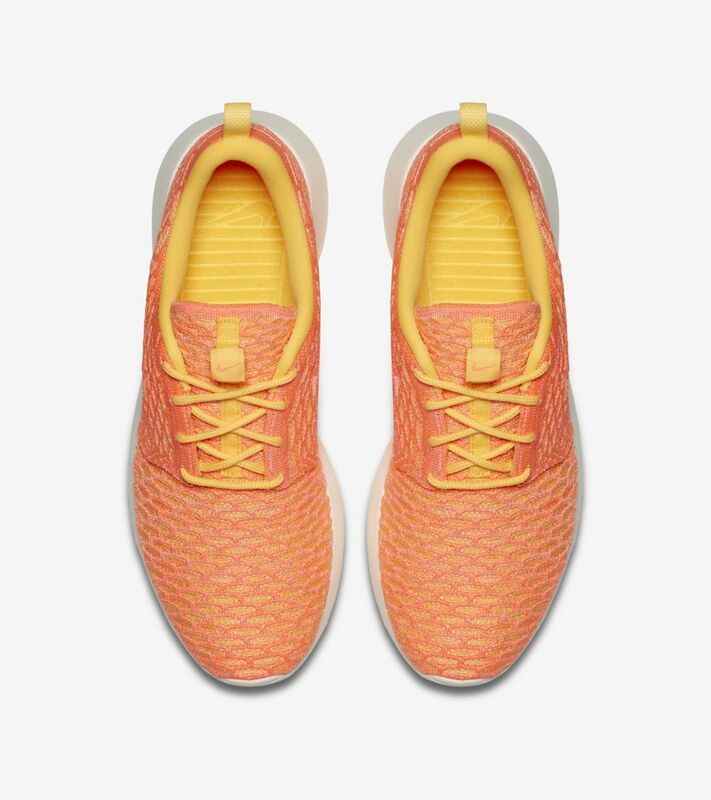 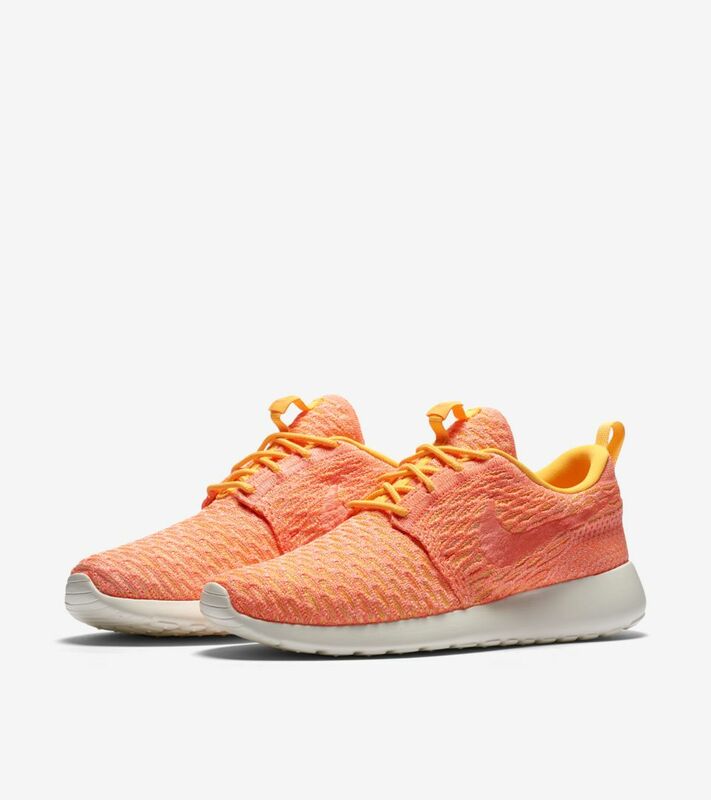 Built with just a Nike Flyknit upper and a simple, phylon sole, the Roshe One is geared for all day wear without compromising fit, comfort or breathability. 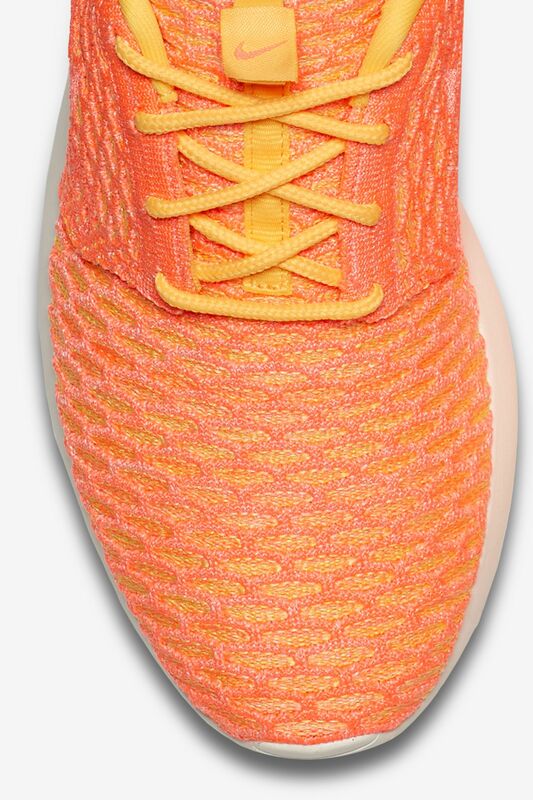 The summer-friendly build is dressed for the season in a laser orange, bright mango and sail finish.